Fluer d’oranger. This is new to me and growing on me. It’s lighter and easy to wear any time of year. I spray it on garments rather than skin. 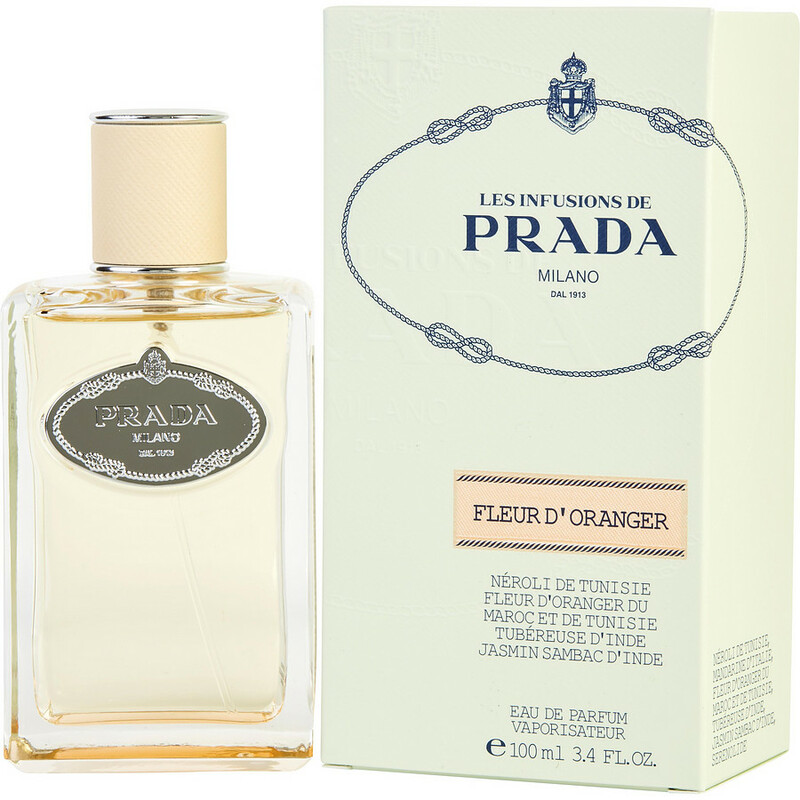 This is the best scent of Prada. Wish they have the large shower gel and lotion. The Real Deal!! LOVE this soft, sultry, feminine fragrance and so does my husband. Second time buying... thought it would be hard to find but FragranceNet made that simple and at Amazing price.